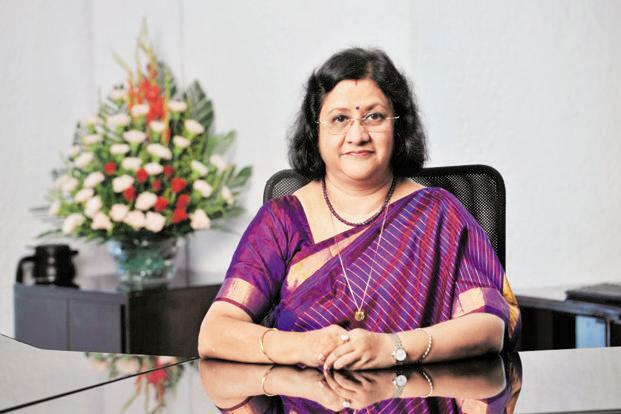 Arundhati Bhattacharya was born on 18th march 1956 in Kolkata. She is the first woman to be the chairperson of STATE BANK OF INDIA and 24th chairperson of SBI .She joined SBI in 1977 as a probationary officer (PO) and held several positions during her 36-year career with the bank. Arundhati introduced a two-year sabbatical policy for women employees for child or elder care. In 2015, she was named the 30th most powerful woman in the world by FORBES. Chanda Kochhar was born in Jodhpur, Rajasthan on 17 November 1961. Chanda is the managing director (MD) of and its chief executive officer (CEO) of ICICI bank. She joined Industrial Credit and Investment Corporation of India ltd. (ICICI) as a management trainee in 1984 and in 1993 she was send to ICICI bank and in 2009 she became MD and CEO of ICICI bank. 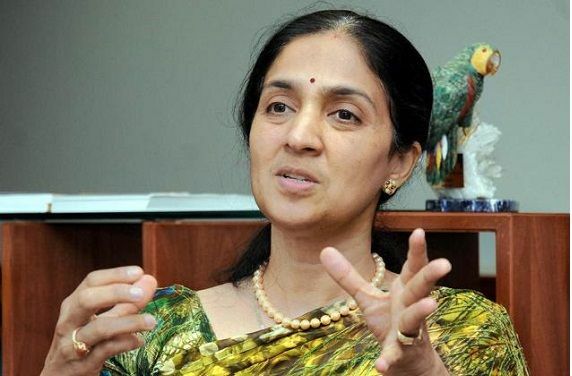 She faced many challenges and created ICICI bank as the 2nd largest bank in country Chanda ranked 36th in the FORBES list of ‘world’s 100 most powerful women’ in 2015. 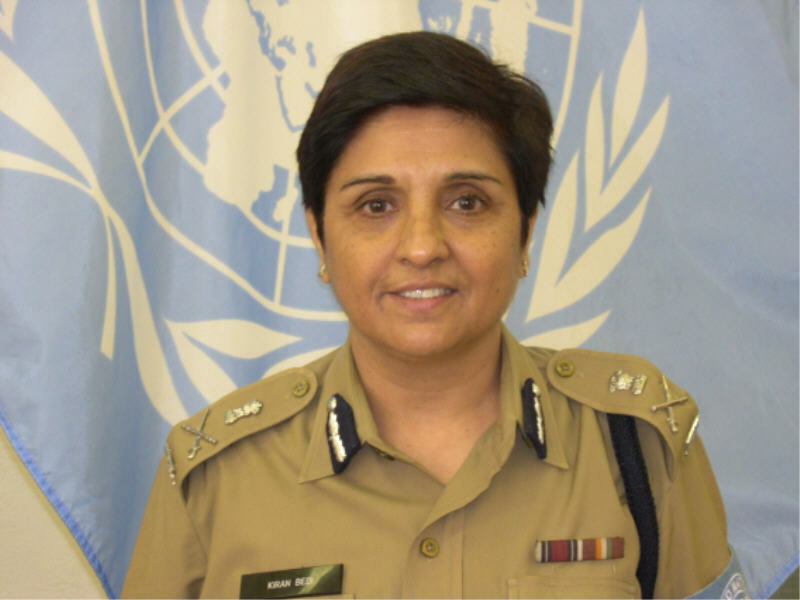 Kiran Bedi was born on 9th june ,1949 in Amritsar. Kiran joined Indian Police Officer in 1972 and become first woman officer. She is an Indian politician, social activist, former tennis player and a retired police officer. She was served in different states as an officer. Bedi launched a campaign against drug abuse . She resigned in 2007, to focus on social activism and writing and written many books. She was awarded United Nations medals for her outstanding service. Sonia Gandhi is an Italian-born Indian politician was born on 9th December 1946 , who has served as president of the Indian national congress party since 1998. Sonia has served as the chairperson of the ruling united progressive alliance in the lok sabha since 2004. In september 2010, on being re-elected for the fourth time, she became the longest serving president in the 125- year history of the congress party .in 2004, Gandhi was named the third most powerful woman in the world by FORBES magazine and was ranked 6th in 2007. Kiran Mazumdar-Shaw (born 23 march 1953) is an Indian entrepreneur was born in Bangalore on 23rd march 1953 . Kiran is chairman and managing director of bicon limited, a biotechnology company based in Bangalore Mazumdar-Shaw’s belief in “affordable innovation” has been a driving philosophy behind biocon’s expansion .She was awarded she was named among time magazine’s 100 most influential people in the world In 2010. Mira Nair (born 15 October 1957) is an Indian filmmaker and actress based in New York. She was born on October 15,1957 in Orissa, before becoming filmmaker she was interested in acting and she started her career through documentaries in which she explored Indian cultural tradition. Her production company is Mirabai Films, specializes in films for international audiences that act as “native informers” on Indian society, whether in the economic, social or cultural spheres and got awards too. Saina Nehwal was born on 17th march 1990 in Hissar, Haryana. Nehwal is the first Indian to win a medal in badminton at the Olympics .She is an Indian Badminton player who is currently ranked no.1 in the world by badminton world federation women’s singles 2015. She is the one how has changed the attitude towards the sport. Ekta Kapoor is an Indian Tv and film producer, she is one who has changed the attitude of youngsters towards their life. She was born on June 7,1975 in Mumbai. Ekta is the joint managing director and creative director of Balaji Telefilms, of her production company and produced numerous soap opera, television series and movies and the most ongoing shop opera of her today is “Yeh hain mohabbatein”. She ventured into Bollywood movie production in 2001 and was honored in 2012 ASIA’S social empowerment award. Chitra Ramakrishna was born in 1963, is the first woman Managing Director and Chief Executive Officer of the National Stock Exchange (NSE) Ms. Ramakrishna has not only maintained the rich legacy of this great institution, but her tireless Endeavour has ensured it has scaled new heights. She started her career as a chartered accountant and her handwork bring her to this position now. She was awarded Forbes’ Women Leader of the year in 2013. 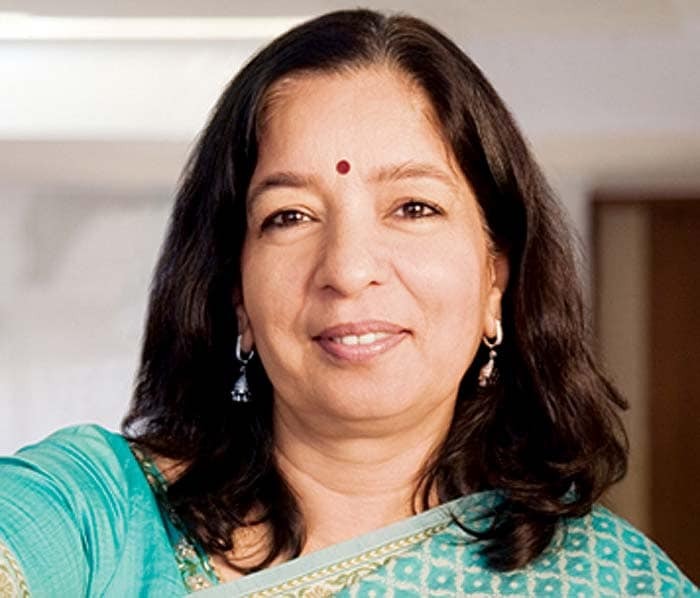 Shikha Sharma is the Managing Director & CEO of Axis Bank, Shikha was born on November 19th 1958. 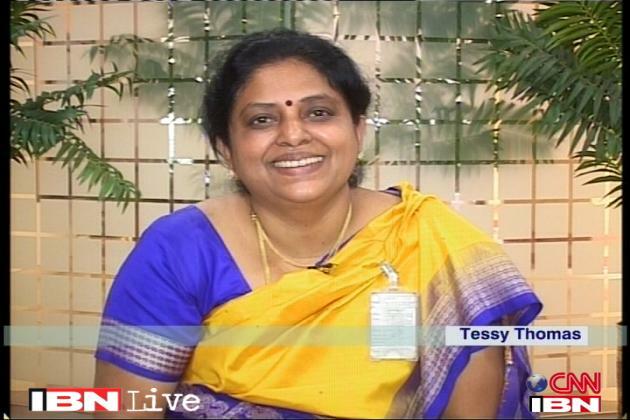 She is the Chairperson of Axis Asset Management Company Limited. Axis Bank is India’s third largest Bank in the private sector in terms of total assets and 4th largest Bank in the country in terms of market capitalization. She was awarded outstanding Businesswoman of the Year by CNBC TV. DESPITE being married to industrialist Mukesh Ambani she made her self identity. She is an Indian businesswoman and the founder and chairperson of the Dhirubhai Ambani International School. NITA is actively involved in various philanthropic activities in the fields of education, human resources and disaster relief. Nita Ambani also is the co-owner of the Mumbai Indians cricket team. JAYANTI CHAUHAN Director of BISLERI group. Jayanti is preparing to take over operations of the 1,000-crore Bisleri brand from her father Ramesh Chauhan. Chauhan long-term goals include capturing 100 per cent of the Indian market, taking Bisleri overseas and making it an international brand. 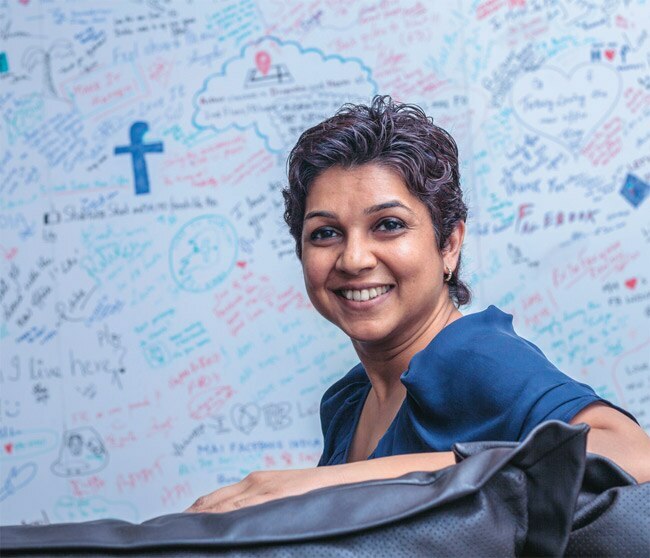 Kirthiga Reddy was born in Nagpur, She is an Indian Businesswoman and Director of sales at FACEBOOK India. Reddy is the first Indian employee of facebook. She has completed her Masters from Stanford University and an M.S. In Computer Engineering from Syracuse University in 2011, She became fortune India’s top 50 most powerful women in India. So be the next pride of India and make India proud….!!!! On His B’day Today : Lal Bahadur Shastri, India’s 2nd Prime Minister And The Politician Who Made No Money!! !